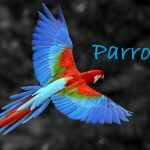 17 Interesting Facts About Iguana | OhFact! 1. 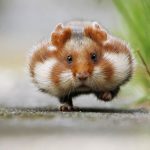 It’s all in the Tail! 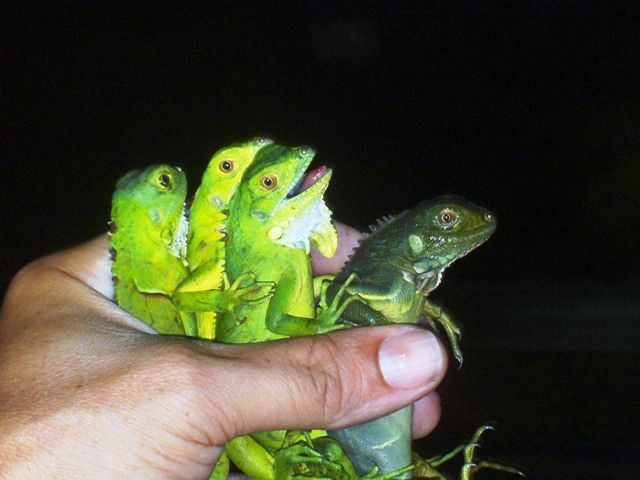 Iguanas during the times of attack; use their tails to punch the enemy. 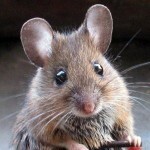 Also, they can detach a part of their tail in danger and ensure a fast escape. 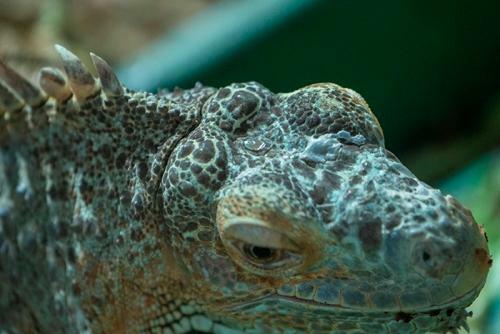 On the top of their heads; these lizards have a third eye, which is a retina-like structure that connects to the pineal gland in the brain. 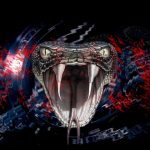 Even though it does not produce images, it’s an important element to them. 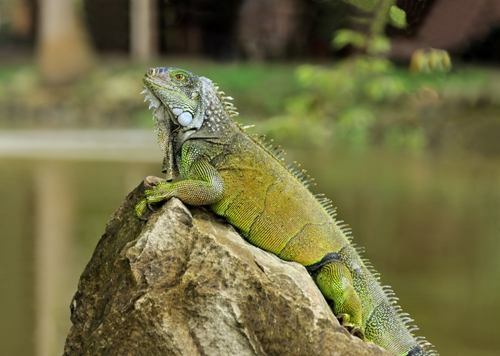 Iguanas who can be very stable and safe in the trees can occasionally fall but what is interesting is that they can survive great falls even from the height of 40-50 feet and that too without any injuries. Brave hearts! 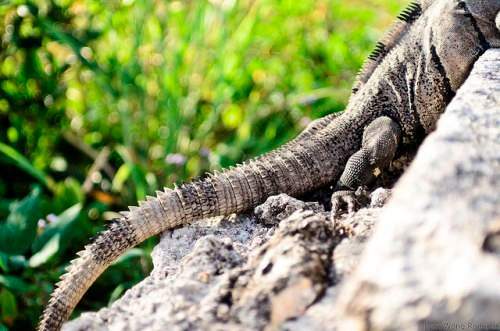 When a mother iguana gives birth, it lays eggs, covers it up and moves away. Babies hatch, dig their way up and are on their own to survive. 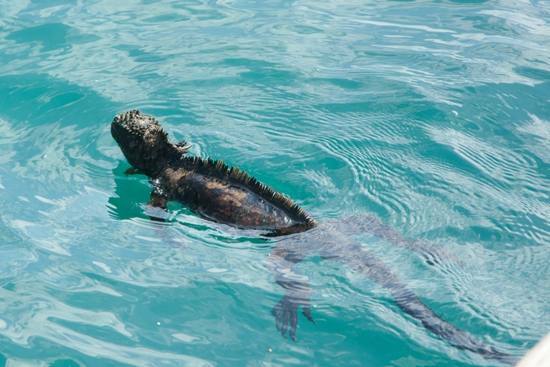 Iguanas generally live around the water and swim away escaping from predators. Green Iguanas, in particular, are excellent swimmers. 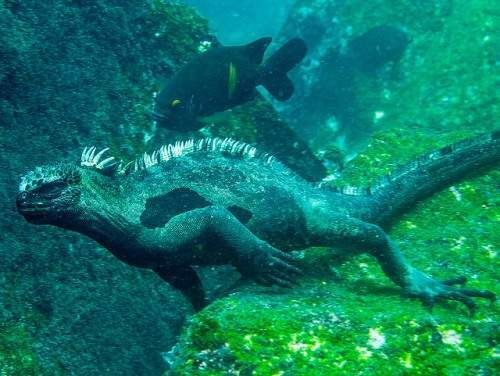 Iguanas breathe through their lungs and amazingly have the ability to survive underwater for 28 minutes without breathing. 7. 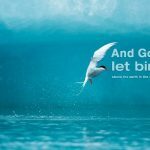 What’s in a name! 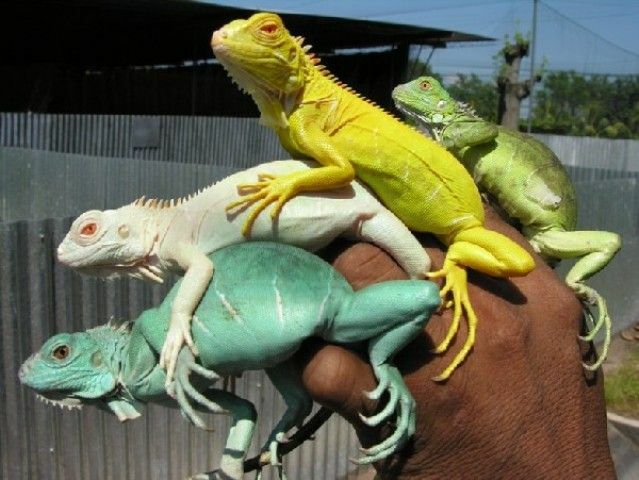 Even though these lizards are called “Green Iguana,” they can have different colors too like blue, orange or purple. Their skin works as camouflage, allowing them to blend with the landscape. Iguanas are known to be very social who like to live and eat together. 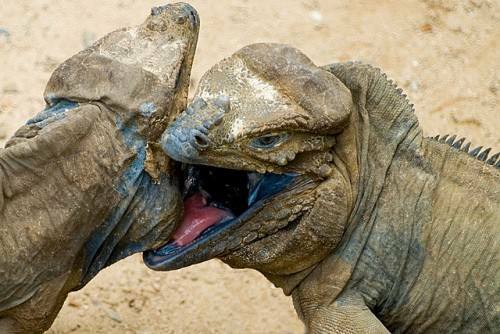 Male Iguanas fight over territories for encroachments. They say looks can be deceptive, same goes for iguanas. 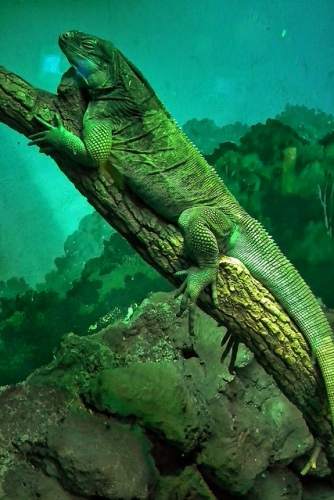 These scary looking lizards only eat plants, fruits, leaves and flowers and sometimes insects. 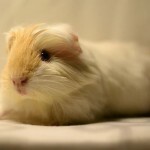 They are docile and kept as pets. 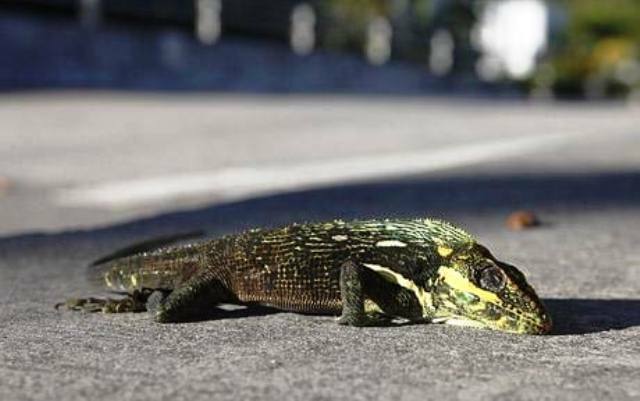 There are some species of iguanas like Turk and Caicos rock iguanas which have the ability to inflate themselves and become floatable during the floods. It is not as weird and crappy as it sounds. 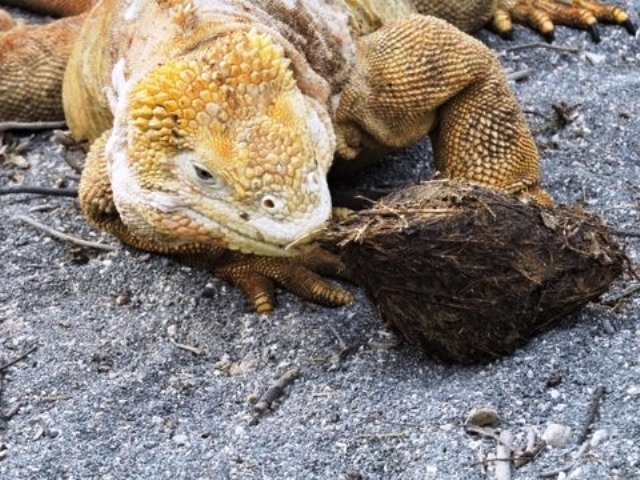 The young iguanas will often eat the poop of grown up iguanas to get the necessary bacteria to digest their food. 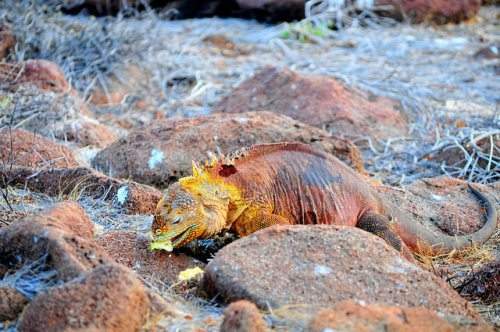 Iguanas really need proper cares as they end their own life if they feel they are not properly tended by their owner. 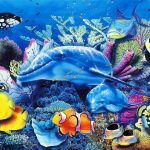 Most pet iguanas die in the 1st year if not taken care properly. Iguanas don’t really like to hunt actively for food and therefore are laid back creatures and spend their day sprawling in the sun to keep warm. 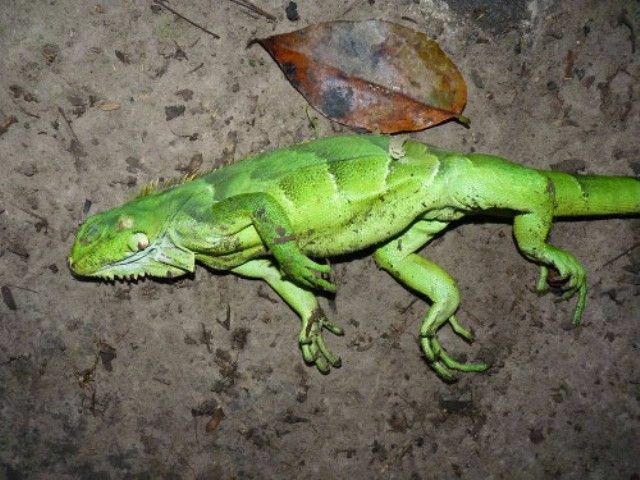 A green iguana will forage in the same spot every day. 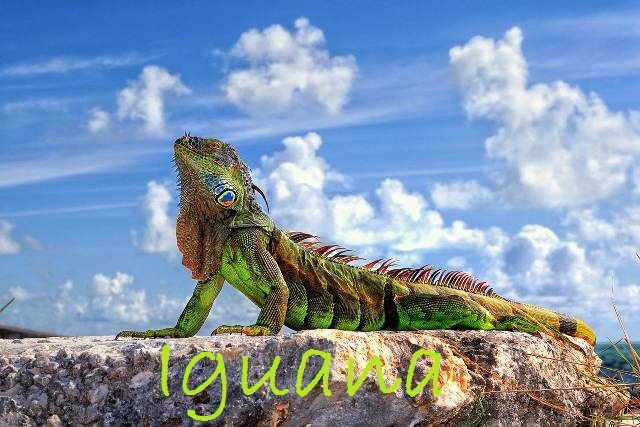 Iguanas have an extra skin below their neck called ‘Dewlap’ that helps in their body temperature regulation. The Dewlap is also used to display aggression. 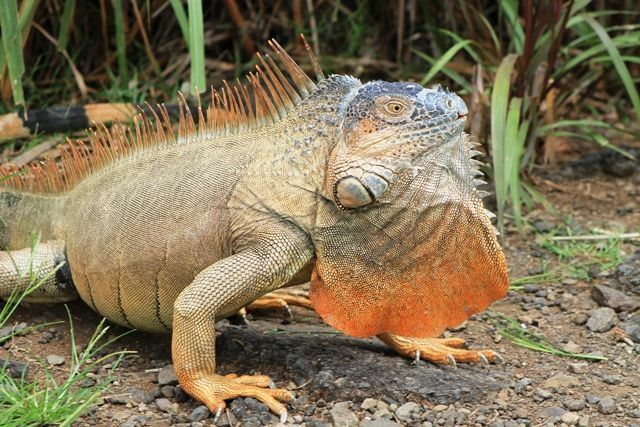 Even though green iguanas are considered as popular pets; these are also the common type of iguanas to be eaten. 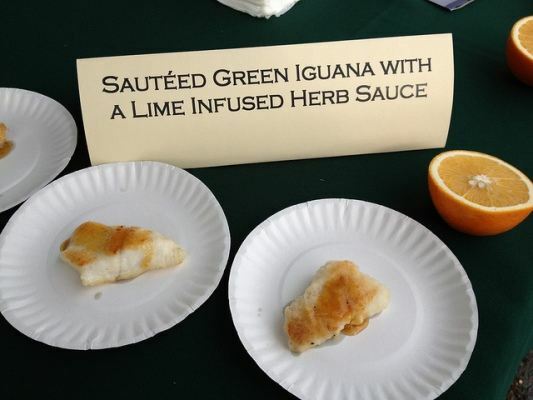 A special delicacy by the name of “Bamboo Chicken” is made of green iguanas. 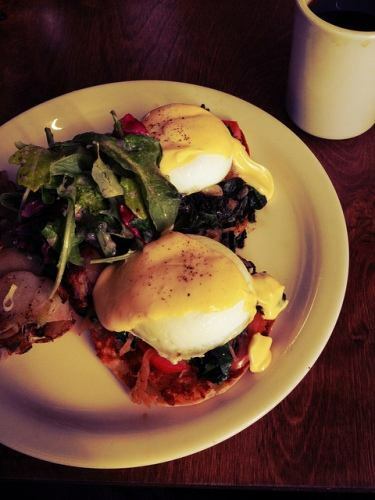 It’s not just iguanas which are served as food, but their eggs are considered novelty food. When boiled in salt water, these eggs are sold at quite a price. 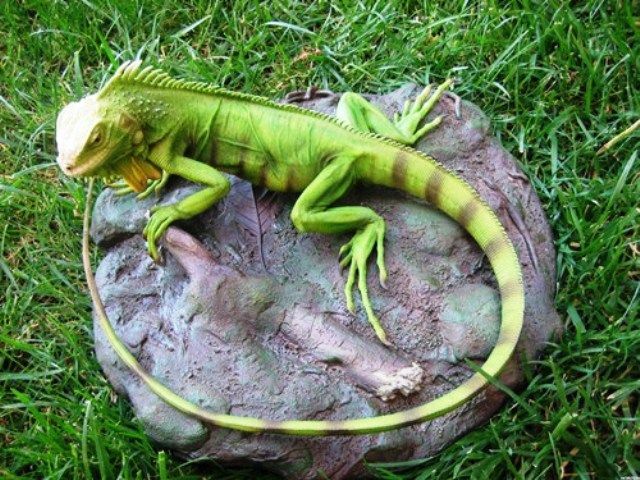 Iguanas can grow up to 6 feet weighing 20 pounds in captivity with proper care. 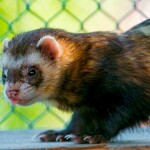 But the fascinating thing is half of their length is their tail. Quite a big lizard!